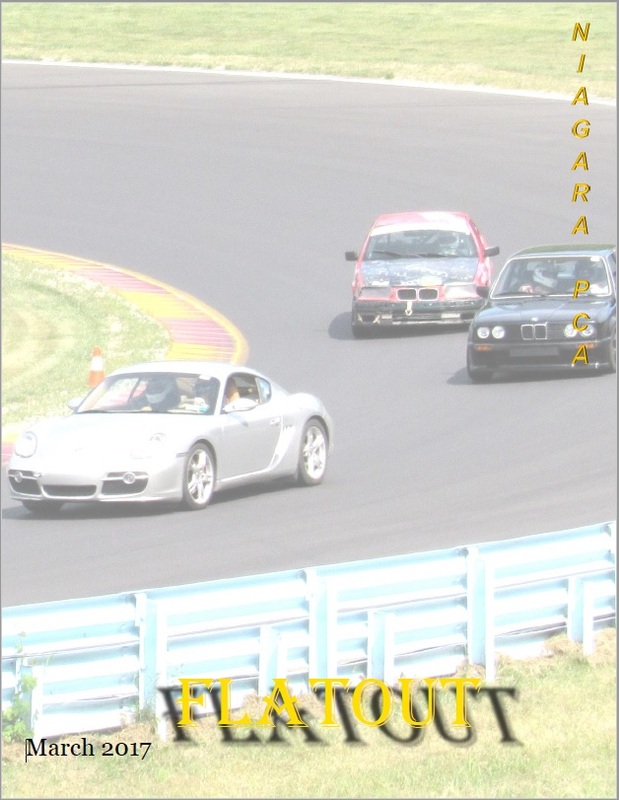 The March 2017 Flatout is now available online and will be coming to your home mailbox soon. Historically, this issue includes a calendar of events for the year, contact info for board members, chairpersons and other behind the scenes folks. There are some event recaps and upcoming event info. More projects are discussed, so check it. Click on the cover to open the excitement.